and covered in abundant white hairs. This tea is an excellent choice for tea lovers, especially those who appreciate a green tea with a flavor that is stronger and more distinctive than average. 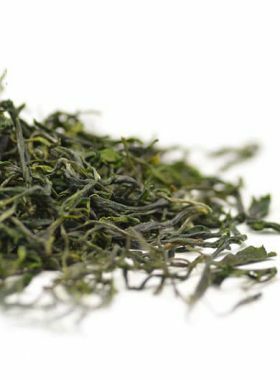 This lovely green tea opens up with a rich, grassy vegetal flavor, savory up front with a warm sweetness that lingers afterwards and then deepens in later steeps. It’s a surprisingly bold taste for a green, and the dry leaves are long and thin, with downy silver buds in between. This spring-picked Xinyang Maojian is produced in Xinyang County of the Henan province, and is widely regarded as one of China’s top ten teas with its distinct color and flavor. It is often drunk after work or during hot weather, when you just need a relaxing drink. Che Yun Shan Tea Garden locates in Dong Jia He, belongs to Dabie Mountains District, Xinyang, This tea is grown in the Che Yun Shan Tea Garden, located in Dong Jia He among the misty Dabie Mountains District. This is the birthplace of Xinyang Maojian Tea. The high mountains and their steep slopes mean extra fertilization is rarely necessary. This natural, ecological growth process makes for very high quality tea. 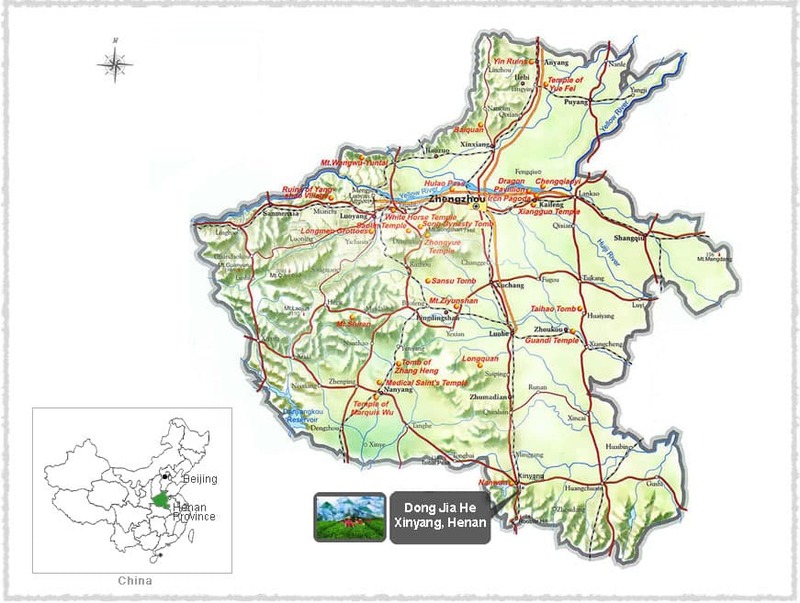 Our Xinyang Maojian is grown in its original birthplace, Dong Jia He, joint to Dabie Mountains District, Xinyang country in Henan province. This area has high-reaching mountains covered in deep forests, guaranteeing the humid, cloudy conditions needed during the growing season for high-quality tea. In contrast to the more southern provinces, Henan tends to be colder, with the mountains covered with snow in the winter. In turn, this leads to a distinctive tea bush with smaller, robust leaves, another characteristic of Xinyang Maojian. C.sinensis cv.Xinyang 10 is selected from the Xinyang Qunti Variety. 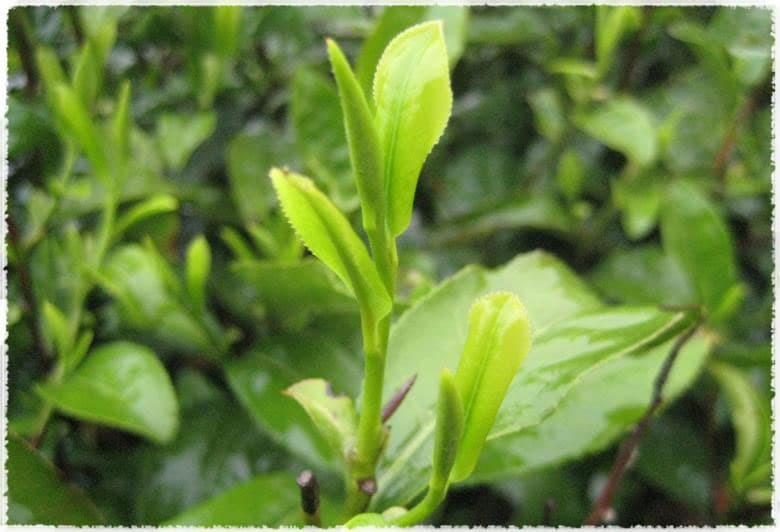 The smooth, neat leaves emerge from the thick branches of a medium-sized vegetative propagation shrub. It sprouts easily despite the cold weather in the region where it grows. It produces high quality green tea, especially Xinyang Maojian Green Tea. 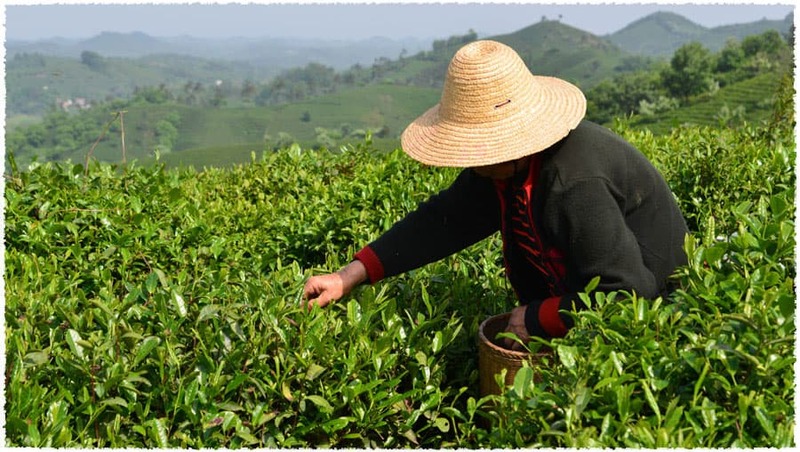 Production of tea in Xinyang county, Henan stretches back over a thousand years; however, the origins of Xinyang Maojian in particular traces back to 1903 when the local government brought in tea masters from Anhui in order to develop a local tea industry. 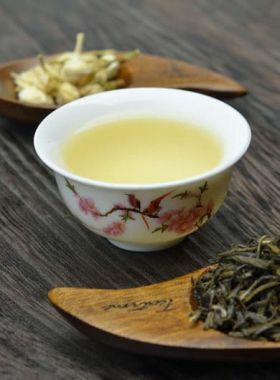 Several years devoted to improving growing and production techniques led to the development of this unique tea, and it quickly gained reputation within China as a fabulous and characteristic green tea. In 1915 it then gained international recognition by winning a gold medal at the World Expo, held in San Francisco that year. 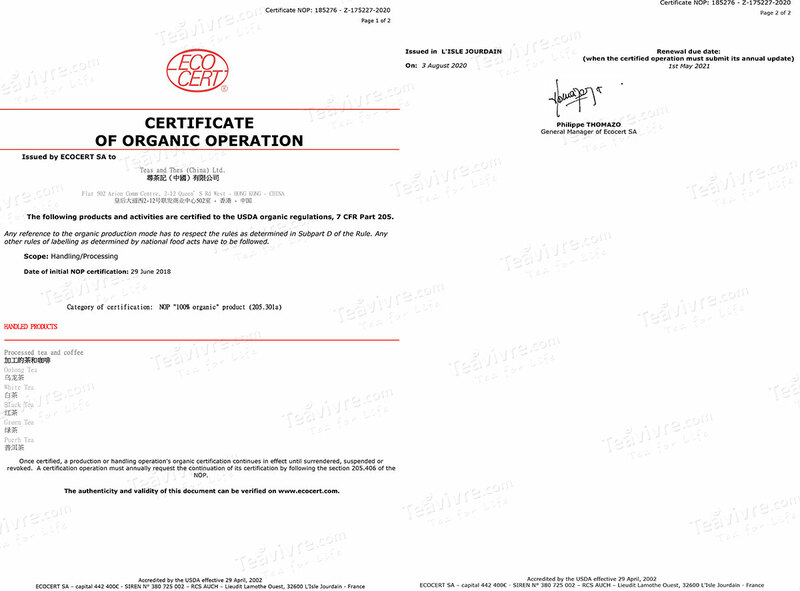 Then, in 1958 it was officially recognized in China as one of the country’s “top ten” teas. Today it is still widely grown in its birthplace of the high Xinyang mountains, and is much sought after by Chinese tea drinkers.